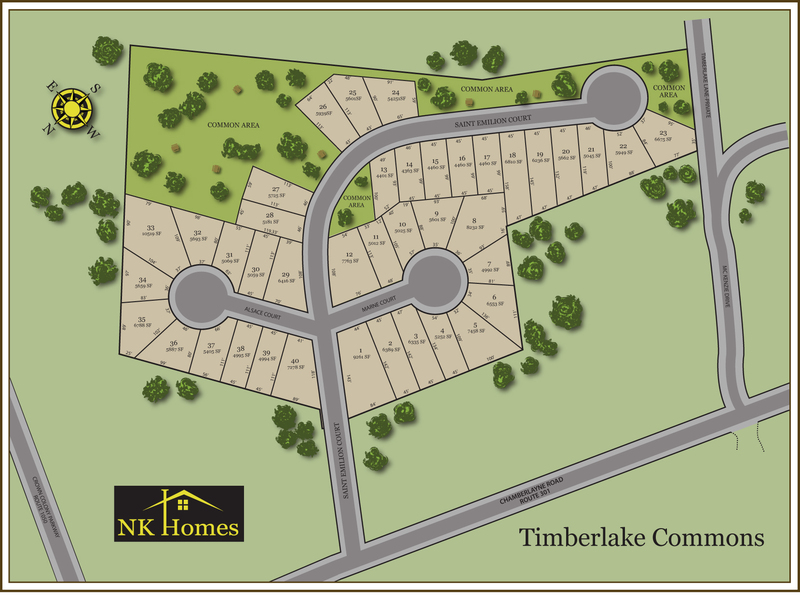 At NK Homes, our vision is simple, building unique, high quality and affordable homes that you will love calling home. We have a variety of communities ranging, from estate homes in Madison Estates that provide privacy and seclusion you crave to low maintenance townhomes in the Villages at Pebble Lake that are within walking distance to shopping and dining. We’re here to help you find the home that fits your lifestyle. Looking for beautiful Craftsman and Traditional style homes that are perfectly situated on large lots that provide privacy, while still maintaining the camaraderie of a closeknit community? 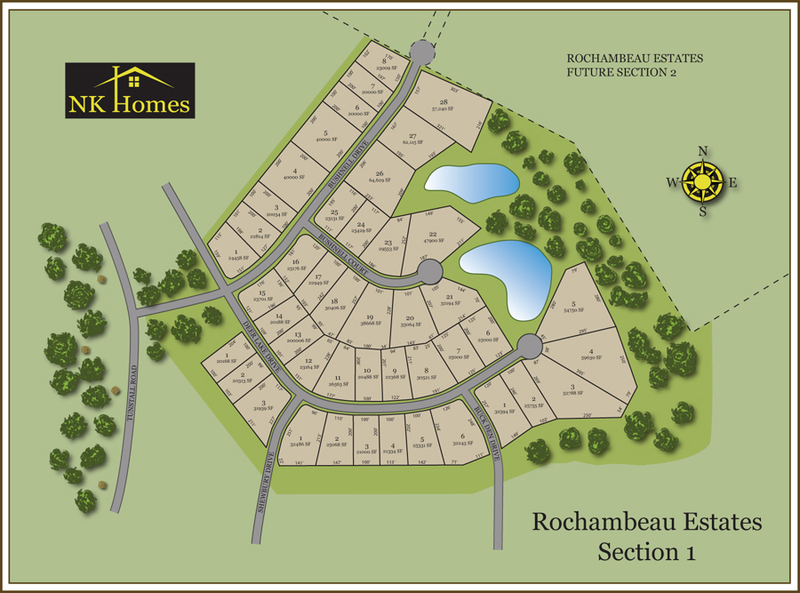 Our Rochambeau Estates homes are available in a variety of floor plans to suit your budget and taste, each of which sit on lots that range from one half to three quarter acres. Madison Estates features beautifully elegant Craftsman style executive homes with premium finishes, gourmet kitchens and designer bathrooms. 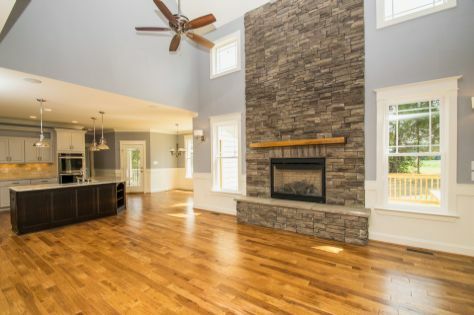 Situated in a charming area of Hanover County, each of these luxury homes are positioned on one to two acre lots and showcase 4-5 spacious bedrooms, most with first floor masters. 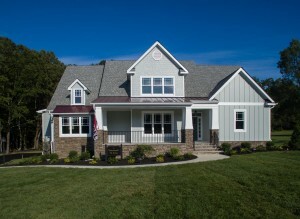 Learn more about Madison Estates. 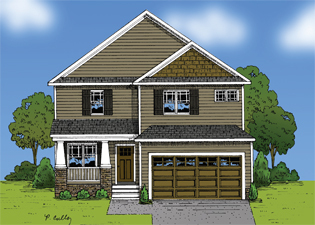 Timberlake Commons will showcase 3 and 4 bedroom traditional and Craftsman style homes in an expertly planned community in Hanover County. Prices start in the $180s. 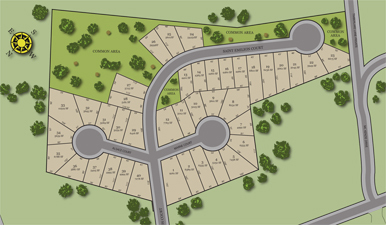 The Village at Pebble Lake in Mechanicsville is conveniently located just minutes from I-295, I-64 and Rt. 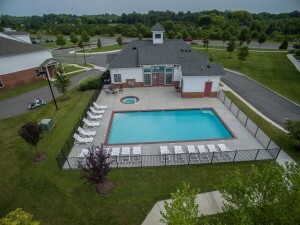 360 (Mechanicsville Turnpike), and within walking distance from the restaurants, grocery stores, shopping, and a fitness center on Rt. 360. 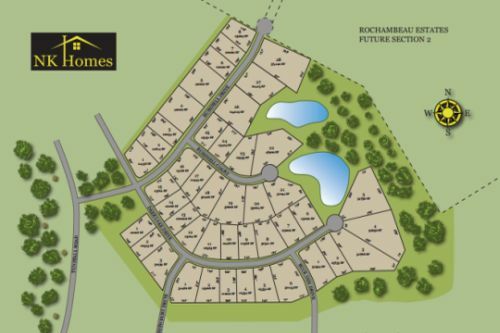 Pebble Lake features 3-bedroom low maintenance custom crafted townhouses, with and without single car garages. Learn more about Pebble Lake.